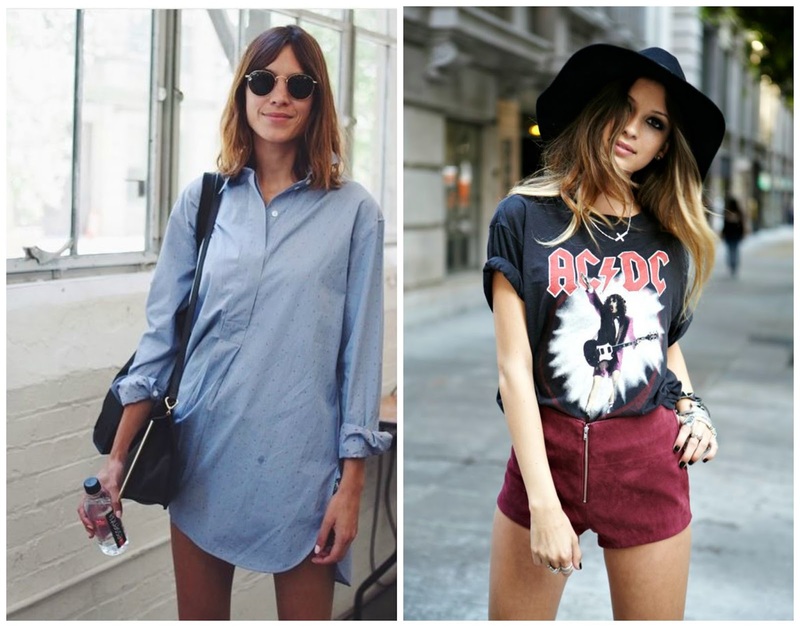 With festival season in full swing, is there really a better time for a spot of some festival style inspo? I've been trawling through the endless images of festival fashion on Pinterest and after what seemed like an eternity of cut-off denim shorts (some a little too short for comfort #hungrybum, ahem), crochet bralets and hunter boots, I stumbled upon the ocassional gem of an outfit, all included above. I just lurrrrve the 70s take with the flares, but my absolute fave look just has to be the bottom left one, just look at it! 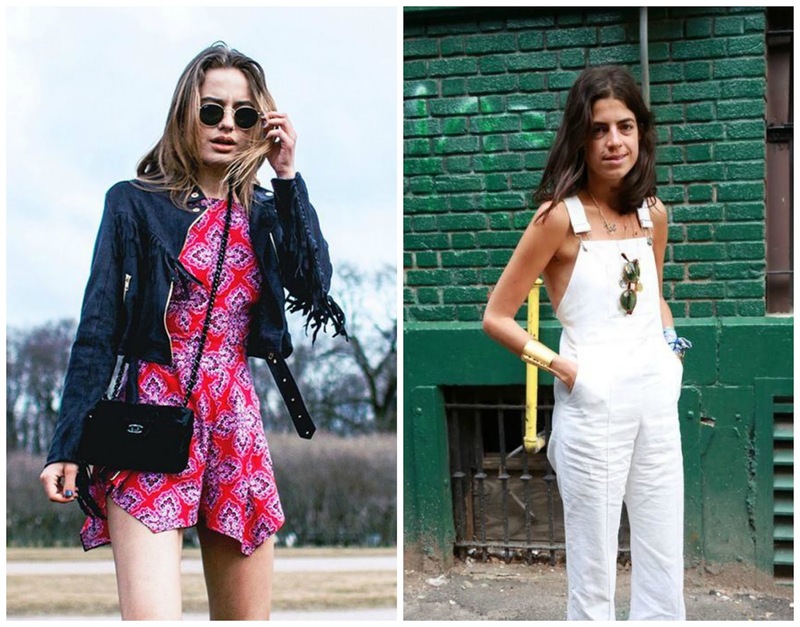 Suede, fringing, bold prints and a playsuit all in one look. BAM! 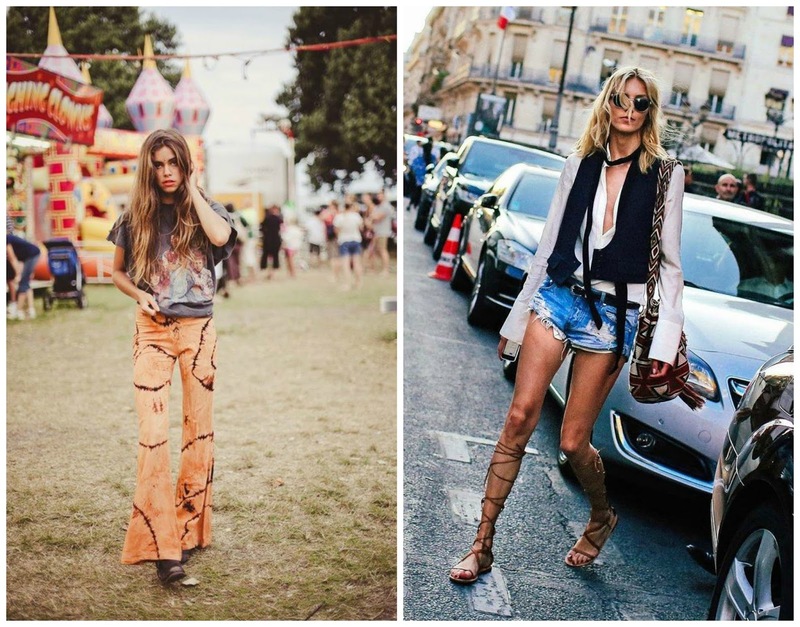 I so wish I could've rocked some of these looks to the Lovebox Festival last weekend!